In 10 Principles of Good Design, famed German industrial designer Dieter Rams famously called for “less but better” products. 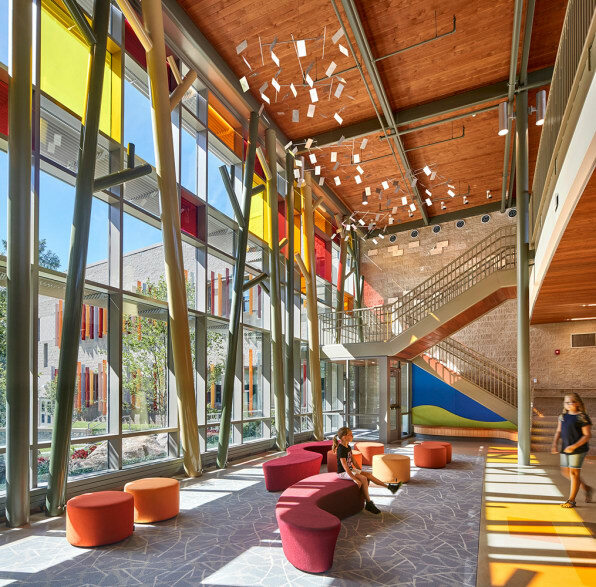 This year, architects and interior designers adopted a similar philosophy to create spaces that are elegant in spite of their economy. In many ways, it’s an economic imperative: Rising housing costs have forced designers and architects across the nation–and in many nations abroad–to squeeze more utility out of smaller footprints. Take Tree Hugger founder Graham Hill’s 350-square-foot New York apartment, which shape-shifts to accommodate as many as 10 dinner guests. 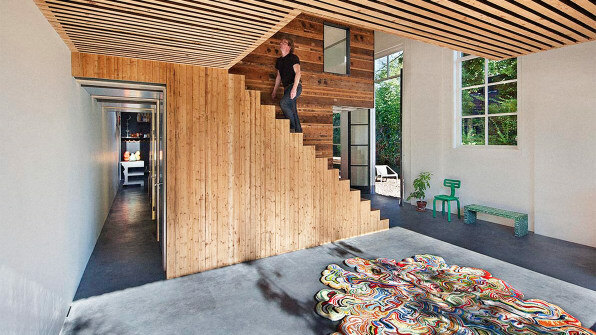 Global warming concerns have also compelled designers to minimize the environmental impact of their work, as we saw with the House of Rolf, a home built from the remains of a demolished office building. Some of the year’s most inspiring interior design, though, reached for humbler goals: There was a hostel chain designed to resemble boutique hotels, a library restored to its 1911 glory, and a fast-food store inspired by 19th-century Viennese cafes. Here is the best, most thoughtful interior design of 2016. Located in Utrecht, the Netherlands, the House of Rolf has a past life as an office building. In renovating a 19th-century coach house, architect Rolf Bruddink limited himself to materials salvaged from a demo site next door, though you wouldn’t be able to tell from the stunning finished project. Graham Hill–founder of the green-design blog Tree Hugger and tiny-living lifestyle site LifeEdited–lives in a compact 350-square-foot Manhattan apartment, but thanks to transformable furniture and clever spatial hacks, he’s managed to squeeze in the utility of a space twice the size. Dinner for 10 and houseguests? No problem. Author Sheri Koones is thrilled with the evolution of prefab homes, a topic on which she has written five books. “People were saying, modular housing? Those are double-wides, like trailer homes,” she told Co.Designearlier this year. 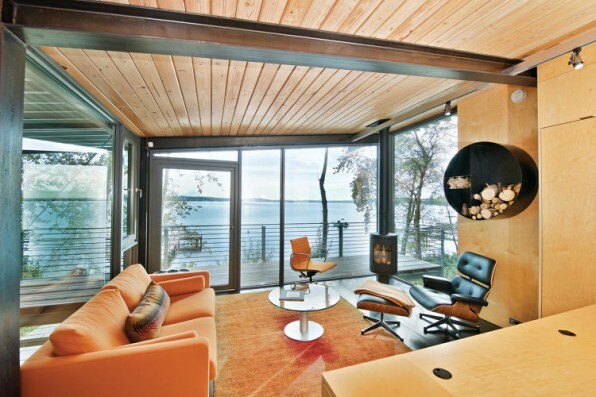 But the abodes she featured in her most recent tome–like this prefab cabin in Washington state–show just how far the building technique has come in shedding its stereotypes. 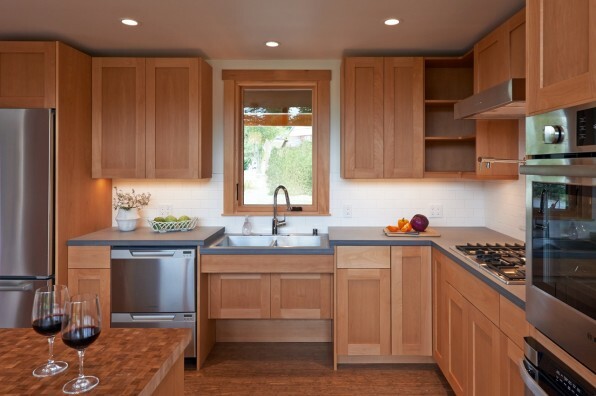 “When clients think of universal design they think of hospital rooms,” Don Argus told Co.Design in July about a house he designed in Port Townsend, Washington, for a couple that uses wheelchairs. Thanks to his thoughtful design–like accessible cabinets, countertops with knee clearance, and pocket doors–the residents will be able to comfortably use the space for decades to come. 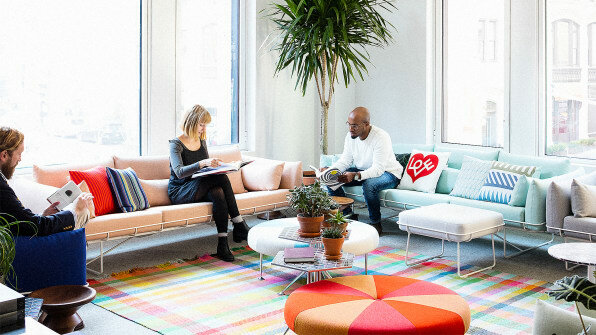 Herman Miller’s new retail store in Manhattan–the company’s first in North America–is purpose-designed to spark inspiration in shoppers who pass through the doors. Instead of displaying its pieces in a showroom, the Michigan-based brand has constructed rooms that show potential buyers how they might live with the goods on a day-to-day basis. When can we move in? 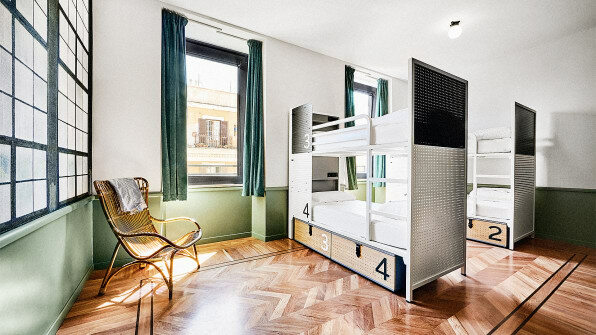 Generator, a British hostel chain, has made a name for itself thanks to punchy, personality-filled spaces. Think vibrant artwork from local practitioners, furniture from design-industry hot shots, and boutique hotel-level style. “The least important thing we sell is the bed,” Fredrik Korallus, CEO of Generator, says. “They’re buying into social engagement with the community.” To that end, the interior spaces are designed to foster interaction. And get this: Beds in some locations can be had for about $15.